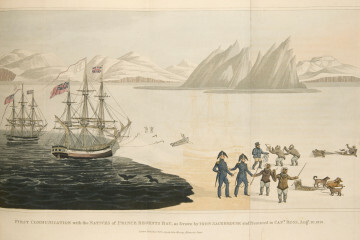 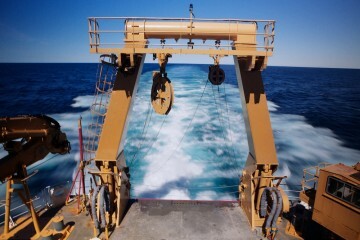 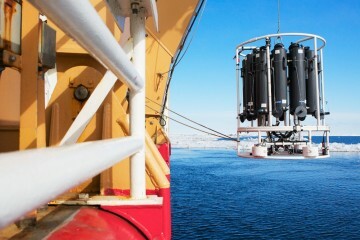 The Van Veen Grab is an instrument used to collect sediment from the ocean floor. 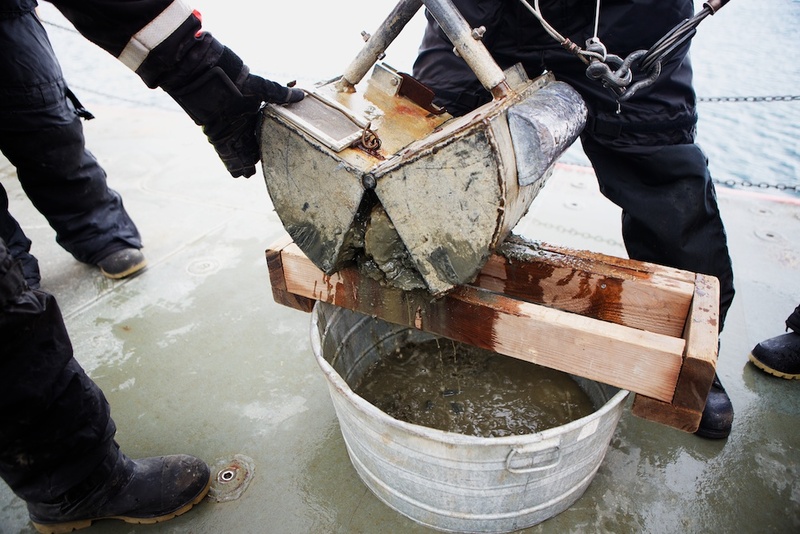 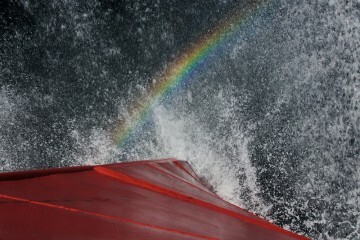 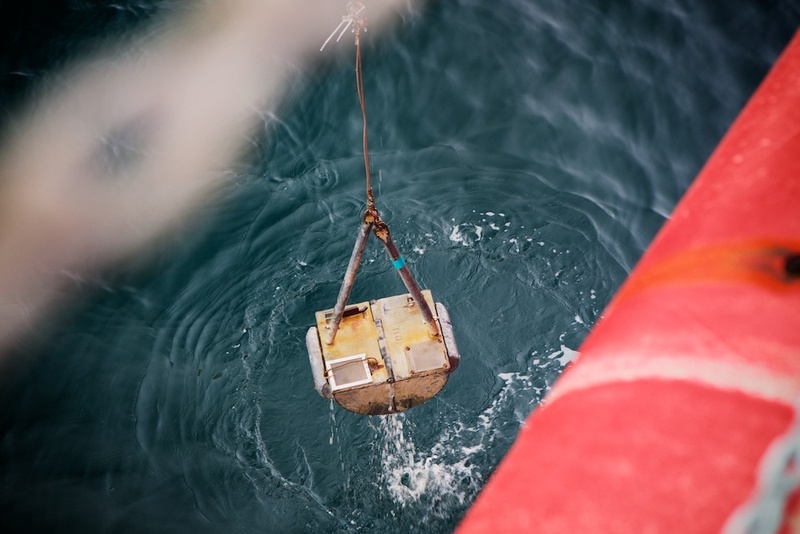 It’s a clamshell bucket made of stainless steel that’s lowered from the Healy’s fantail using a winch. 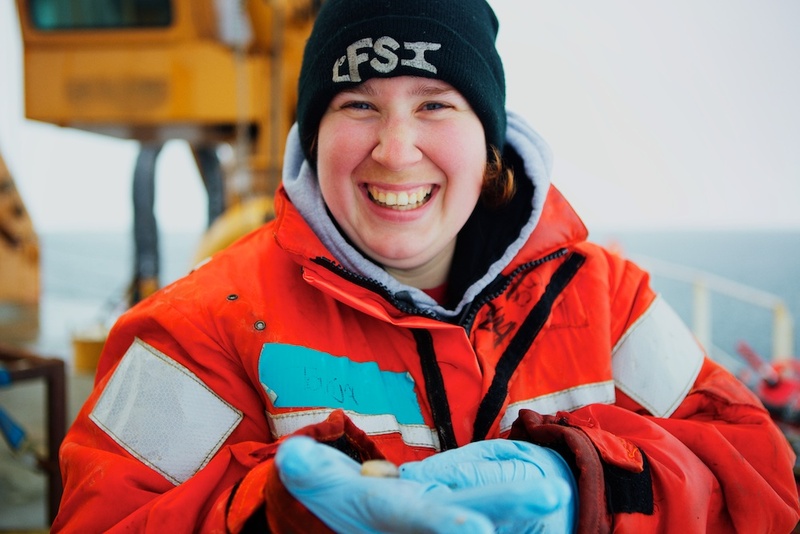 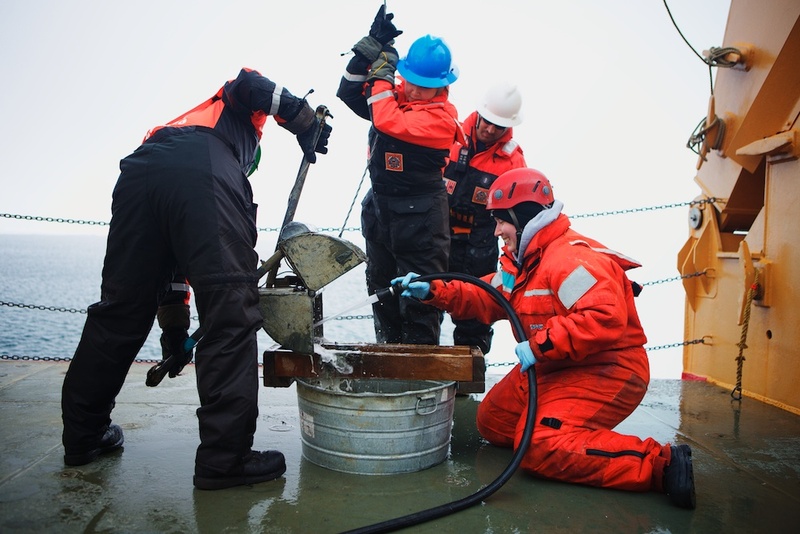 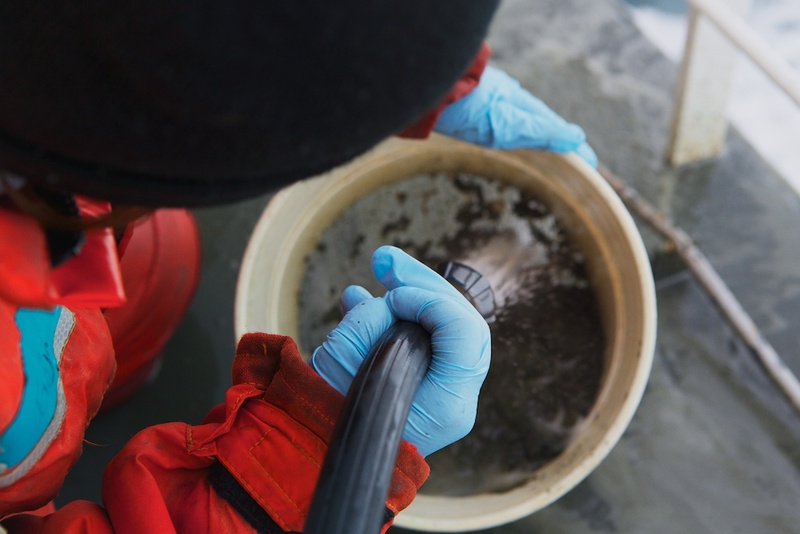 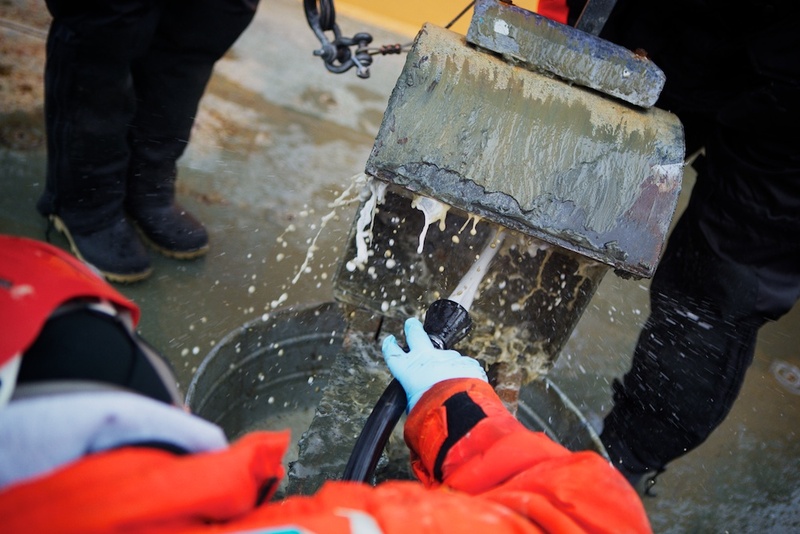 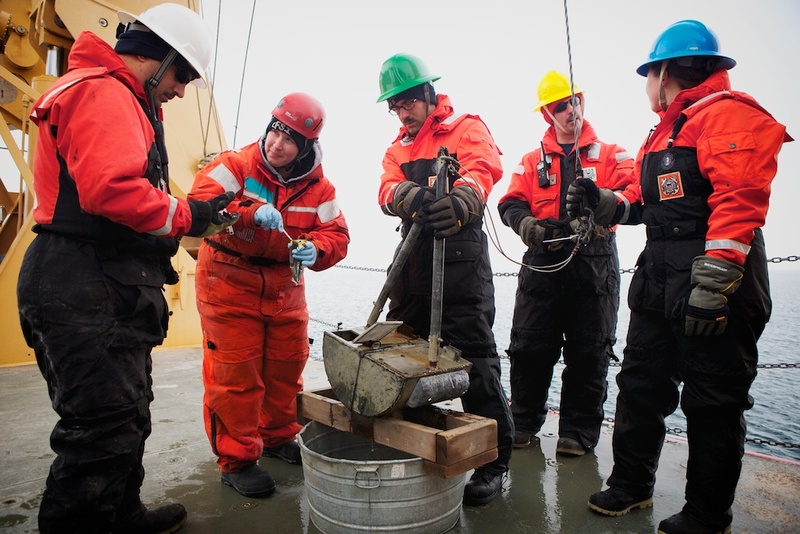 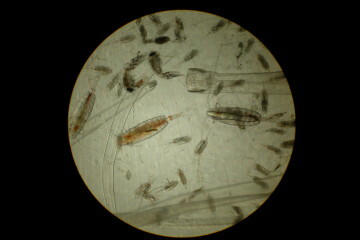 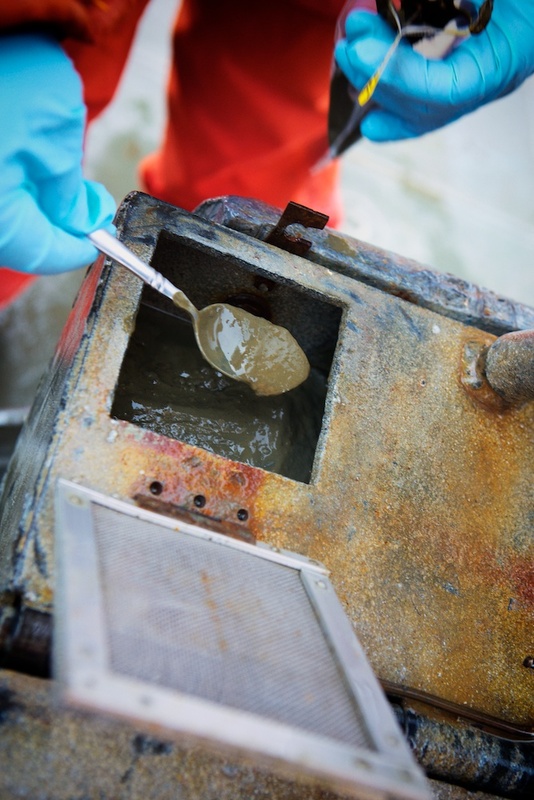 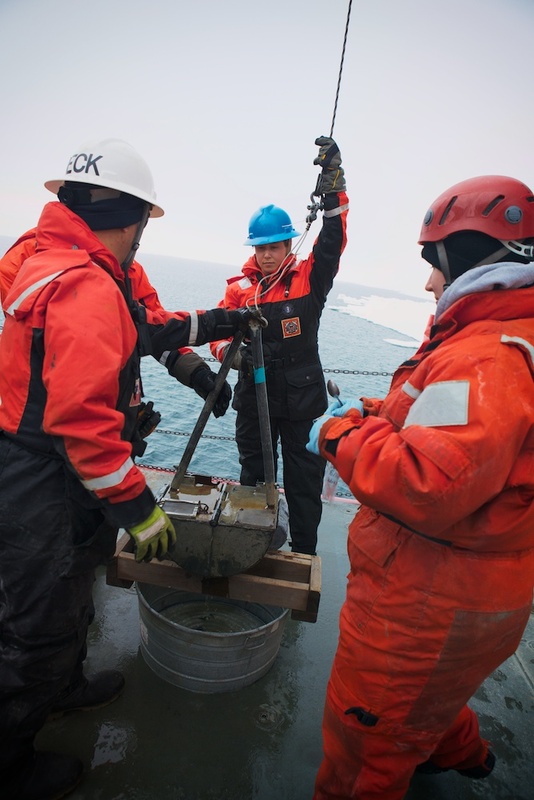 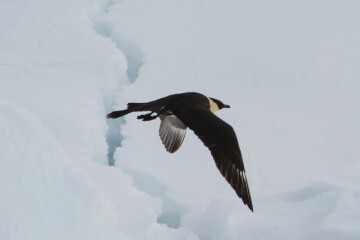 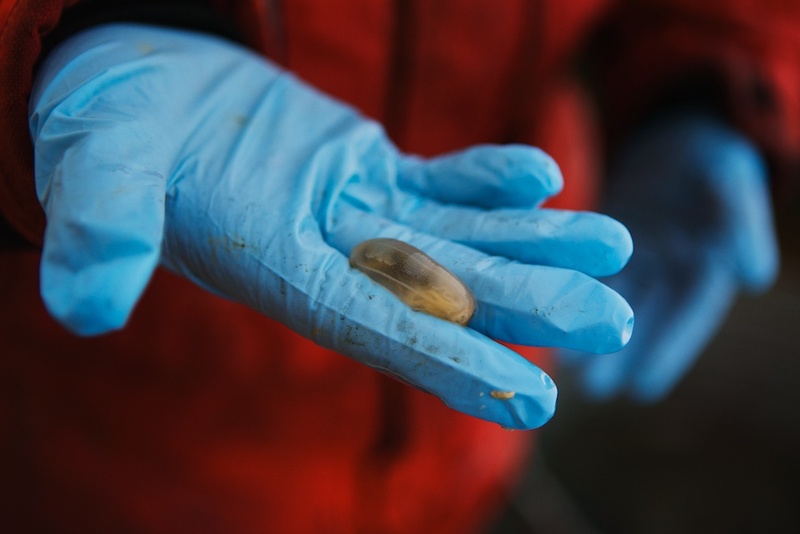 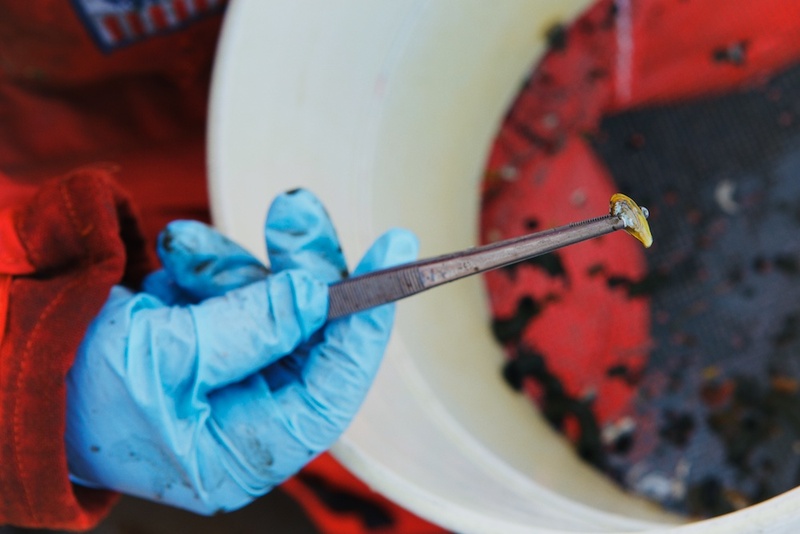 Biologist, Tanja Schollmeier extracts bottom-feeding animals from the sediment sample to test them for a biomarker that indicates whether they are eating mostly ice algae or phytoplankton. 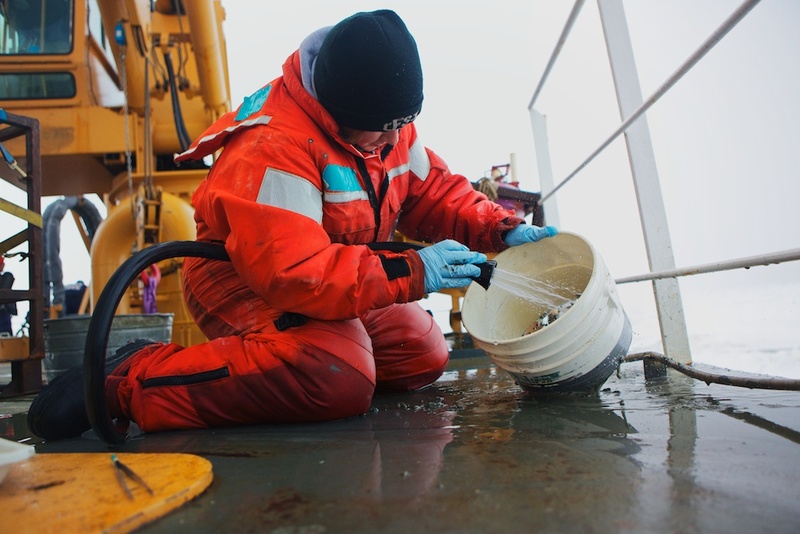 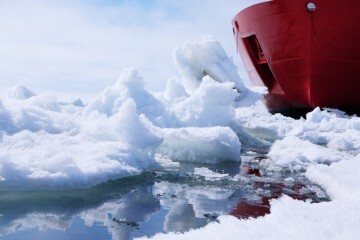 Knowing where the animals’ food source comes from helps Tanja determine how reliant they are on the Arctic’s receding sea ice.